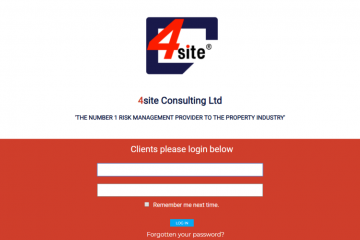 Today, 4site launched the first live version of its Site Inspection App for property and facilities managers. The app allows users to attend to their managed properties easily and efficiently. Using their own designed templates, managers of property and facilities can record the condition of particular areas, while taking associated photos and noting any required actions. More Importantly, there is no charge for using the Site Inspection App. It’s free for 4site’s clients and also for those managing property directly. At 4site, we focus on providing value added options that accompany and compliment our Health & Safety services. By providing the Site Inspection App for free, we hope to help our clients achieve complete compliance. This means that by using 4site’s services, property managers can be assured of meeting their legal obligations. Moreover, tools like these may one day be indirectly responsible for saving lives so why wouldn’t it be free? You can download the Site Inspection App API (application installer file) directly to your android tablet by logging in to your secure section of the 4site website under the ‘Site Inspection‘ section. Demonstrations of this new application and our other systems are available to property professionals and existing clients. To receive your demonstration, just head over to the 4site Contact page and get in touch with the Client Services team or call the office today. 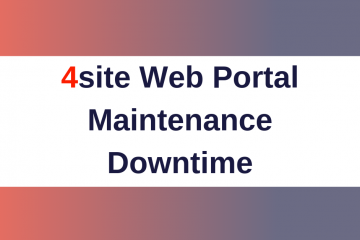 If you already have a 4site account then you can Login to the 4site Consulting Website HERE.